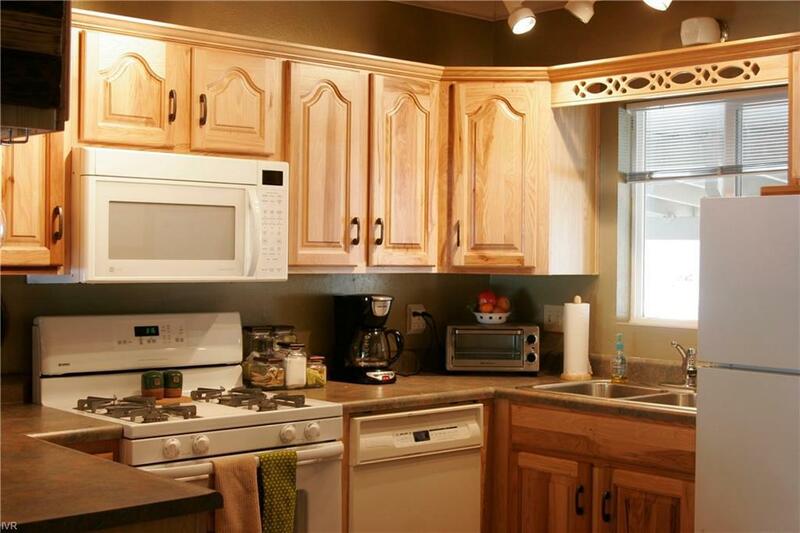 Super condo, beautifully remodeled kitchen with alder cabinetry, beautifully re-tiled baths. Unit offers carport for two vehicles, plus a huge storage room (approximately 17ft x 5+ft) under the unit, large enough to park a huge motorcycle and have plenty of room left for your other toys. Carport parking for two vehicles. Attention to detail, furnished. Super efficient gas stove, newer carpet, windows, doors, Trex decks. Upstairs sub-floors replaced: no more squeaky noises from above! It's been a great short-term rental.